This year, more than 1,000 companies applied to be considered for Entrepreneur Magazine’s Franchise 500, and in the list’s 39th year, seven real estate companies snagged a coveted spot. Using a proprietary formula, Entrepreneur considers myriad factors in their ranking, including: costs and fees, size and growth, support, brand strength and financial strength and stability. Like restaurants, real estate franchises are always a stable presence on the list and this year’s ranking includes some major players near the top. Topping the list of real estate franchises is Re/Max at no. 5 — up from its 10th overall ranking last year. Flanked on the list by big dogs UPS and Sonic, the global real estate franchise boasts more than 115,000 sales associates in over 100 countries and territories. With 3,729 franchises in the United States and 3,831 outside the country, Re/Max enjoys a comfortable lead in terms of office count. 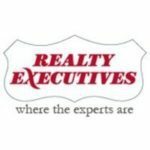 The franchise fee ranges between $15,000-$32,000 and Re/Max offers in-house financing to cover the fee. 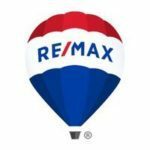 It wasn’t all roses for Re/Max in 2017, however. After it announced an internal investigation into Contos and co-CEO Dave Liniger regarding possible business and ethics violations in lieu of its Q3 2017 earnings call (which has yet to be rescheduled), the company’s stock plummeted and closed the year down nearly 20 points from its high mark in late October. The investigation has yet to be concluded, a spokesperson confirmed to Inman earlier this month. With 741 franchises in the United States and another 144 abroad, according to Entrepreneur, Keller Williams is the second-highest ranking real estate franchisor on the list. Claiming the no. 22 spot is a big leap forward for Keller Williams, which ranked 77th on the 2017 list. 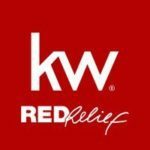 Keller Williams — which has been franchising for over three decades — requires franchisees to pay an initial $35,000 franchise fee and ongoing 6 percent royalty fee. 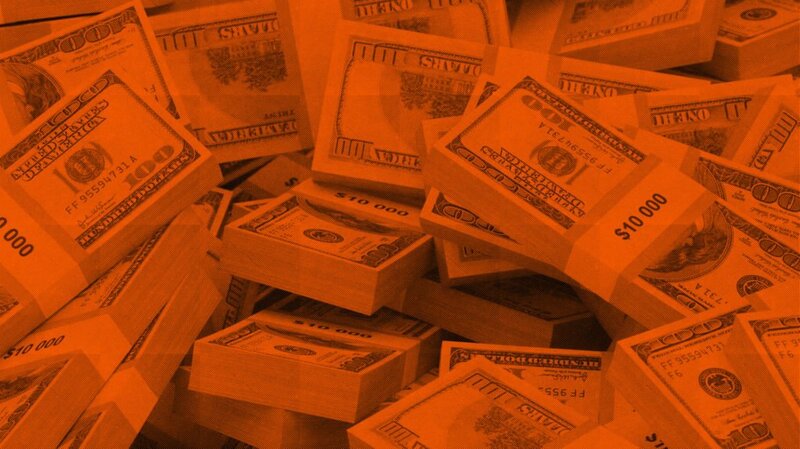 Entrepreneur estimates the initial investment requirement to be between $183,947-$336,995. #37: HomeVestors of America Inc.
Dallas-based HomeVestors of America has been a steady-riser during the past decade. With its “We buy homes for cash” model, the company has more than quadrupled its total number of franchises over the past decade, going from 210 in 2008 to 851 in 2018. With a required franchise fee between $18,000 and $35,000 — and just one individual needed to start a franchise — there’s ample opportunity to join the company, which has been around for over two decades. 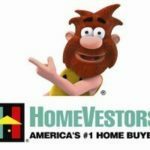 Currently, HomeVestors of America is seeking franchisees across the United States. 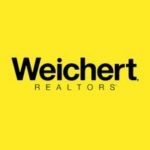 #139: Weichert Real Estate Affiliates Inc. Residential and commercial real estate giant Weichert Real Estate Affiliates, coming in at no. 139, was started by Jim Weichert in New Jersey in the late 1960s, but it wasn’t until the year 2000 that the company started franchising. In the nearly two decades since, it’s grown to 322 franchises to accompany its 129 company-owned offices across the country. Weichert requires an initial $25,000 franchise fee and an additional ongoing 6 percent royalty fee. 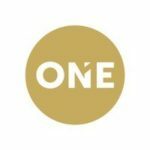 In the six short years since Realty One Group started franchising, the company has grown to 60 franchises across 15 states. The Las Vegas-founded lifestyle real estate company has over 10,000 agents and continues to grow, seeking franchisees across the country. It requires an initial $25,000 franchising fee and also financing opportunities through relationships with third party companies to cover the franchise fee, startup costs, equipment, inventory, accounts receivable and payroll. Since the 2008 collapse of the housing market, Realty Executives International has been on a steady decline in terms of franchise volume. In 2008, it had 585 U.S. franchises, 116 international franchises and in 2018 those numbers dwindled to 365 and 112, respectively. Despite the decline, it still has a major international presence as evidenced by its spot on the list. The company — which operates on the 100 percent commission model — offers in-house financing to cover the initial franchise fee (between $1,000 and $50,000) for interested franchisees, as well as additional startup costs. 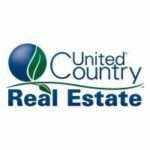 A relative newcomer to the real estate franchise world, United Real Estate has grown 227 percent over the past three years. The company first started franchising in 2013 and now has 67 franchises across the United States, with the highest concentration east of the Mississippi. The company requires a $35,000 franchising fee, but offers in-house financing to help cover the costs. It also offers a 10 percent discount off the fee for franchisees who are veterans of the United States armed forces.